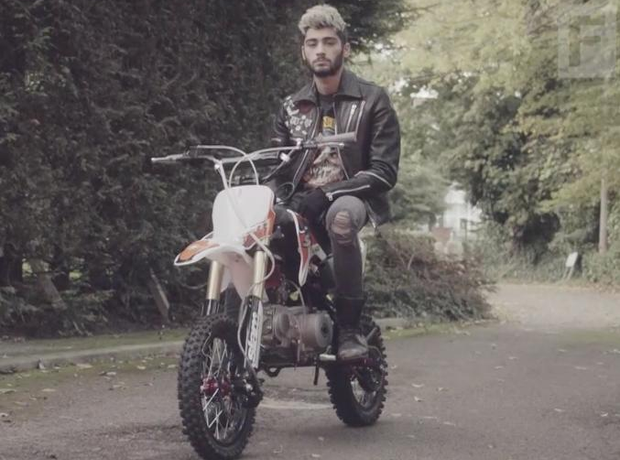 The very first clip of 'Befour' sounds pretty awesome. 10. The very first clip of 'Befour' sounds pretty awesome. Have you actually heard it?! It sounds fresh, new and exciting #Fact.